Woodside Wildlife Park Lincolnshire - Volunteering. Volunteers are at the heart of animal care and conservation. Volunteers working in animal care are a mix of students, post graduates gaining experience and animal enthusiasts who have retired from their full time work or have some spare time. 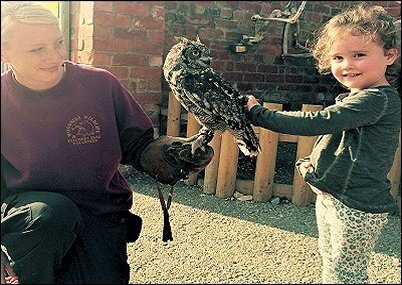 Volunteers do not take the place of paid staff but they contribute to the success of Woodside Wildlife Park by assisting staff and helping visitors enjoy their day. We aim to offer quality volunteering opportunities and fulfilling experiences for volunteers that contribute to the aims of Woodside Wildlife Park.